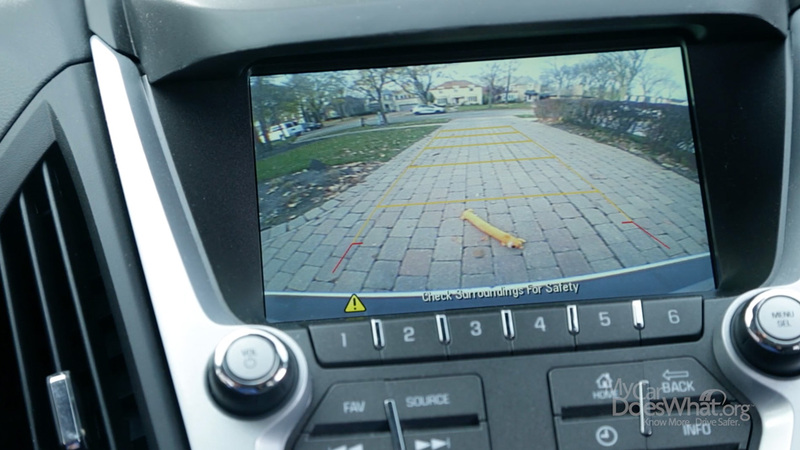 ● Back-up Camera – Shows you a wide view of what’s behind you as you back up. ● Back-up Warning – Beeps, vibrations (or both) alert you how close you are to objects when backing up. ● Rear Cross Traffic Alert – Helps you when pulling out of parking spaces to know when traffic may be coming.